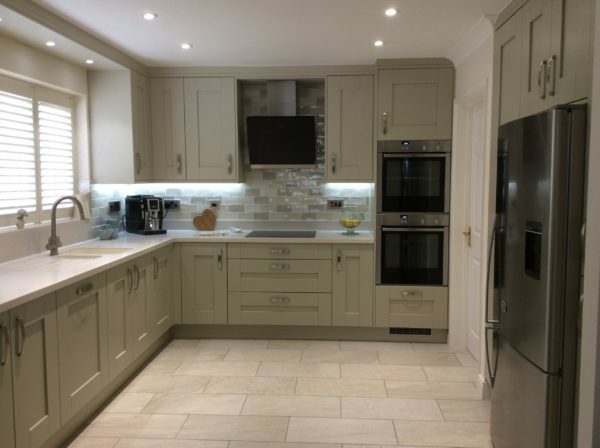 Kitchen installation for Mr & Mrs Cooper, including Second Nature Milbourne Almond & Sage with Corian Worktops. 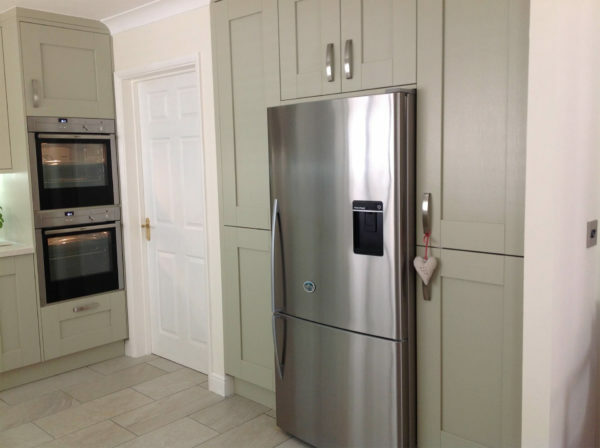 this work has been carried out to a very high standard with skill and politeness. there was not anything that got a sigh or was too much trouble. 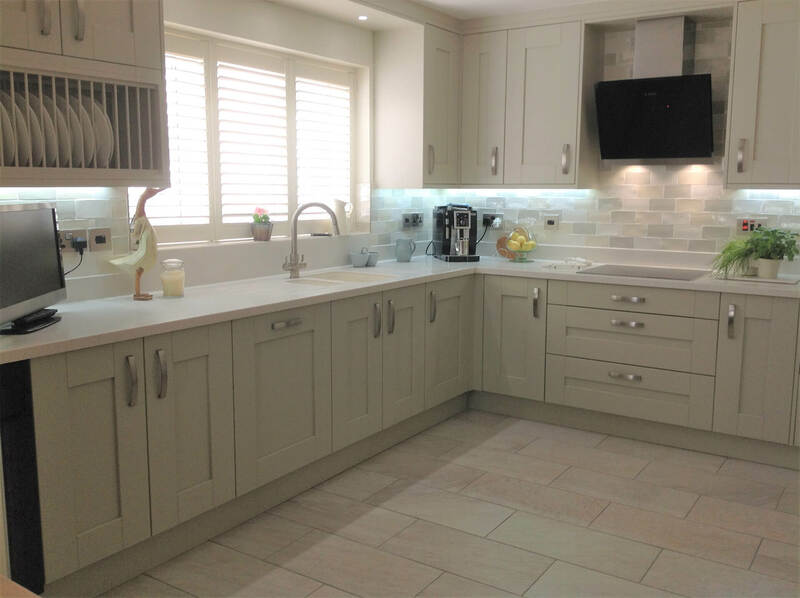 We can easily recommend Adam and Love Kitchens.